The first African Sanctional Event kicks off! 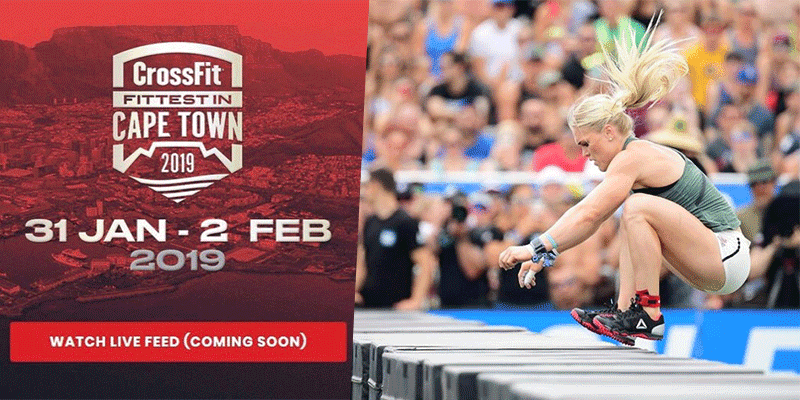 The CrossFit® Fittest in Cape Town Sanctioned Event is now live! Check out a selection of the challenging workouts that the athletes will be tackling over the course of the event! Check out the next page for the team workouts at CrossFit® Fittest in Cape Town Sanctioned Event.